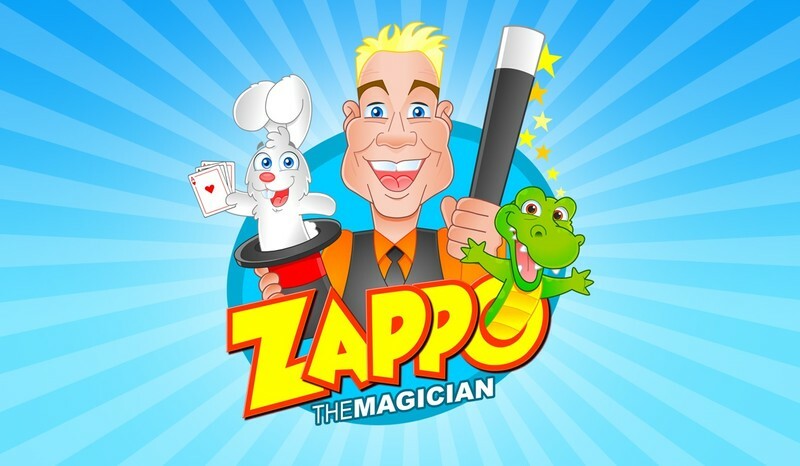 Sent by the Ministry of Magic Professor Zappo the Magician will be performing and entertaining you in the many realms of Magic and Wizardry. Celebrating the 20th Anniversary of the American publication of Harry Potter and the Sorcerer's Stone. This event is part of our Freaky Friday series happening June-October 2018.